On Sunday we headed over to Chester to experience The Lanterns at Chester Zoo. We have never been before but some of the family went last year and loved it so they booked for us all to go this year. I had no idea what to expect so I was really surprised when we got there to see lots of animals made out of lights. On Saturday we headed to Dobbies Garden Centre for our first visit of the year to see Santa. I say our first visit because we have at least another 4 visits planned to various grottos but I can honestly say now I doubt any will compare to the whole Dobbies experience. Last weekend we were very fortunate to witness the amazing Giants as they visited Liverpool. Royal De Luxe last visited Liverpool in 2014 and I was so amazed back then that when we heard they were bringing their giants back to the streets of Liverpool we just couldn't wait. Last year we went Pumpkin Picking for the first time and it was so much fun. We went to Kenyon Hall Farm in Warrington and it was really good. 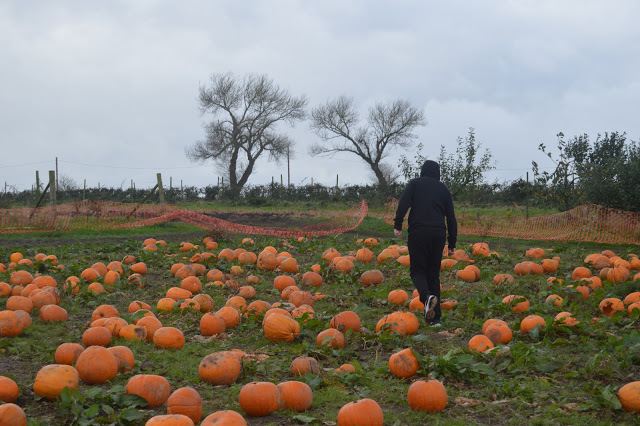 Obviously living in the North West we had to choose somewhere close by however I asked some of my friends from all over the UK to tell me their favourite places to Pumpkin Pick so check out our recommendations below. 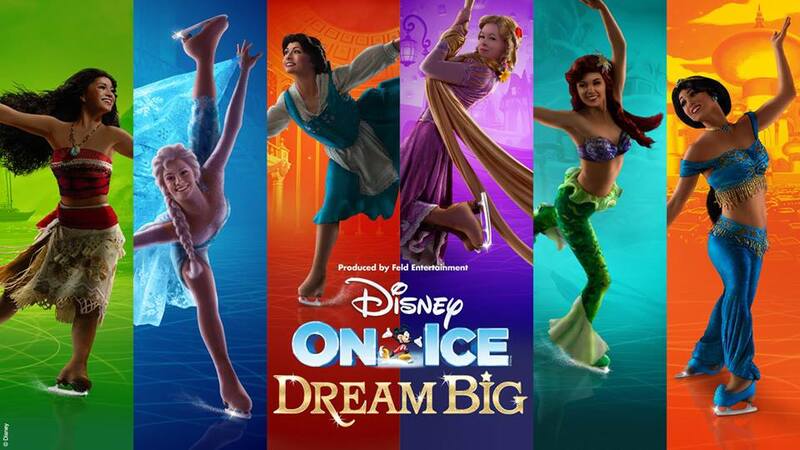 When I heard about that Disney On Ice was returning this Autumn with a new show I was eager to see how it could top the show we saw a few years ago. When I saw the announcement that Dream Big will feature Moana, Frozen, Beauty and The Beast, Tangled, The Little Mermaid and Aladdin I was so excited, what a fantastic bunch of characters. 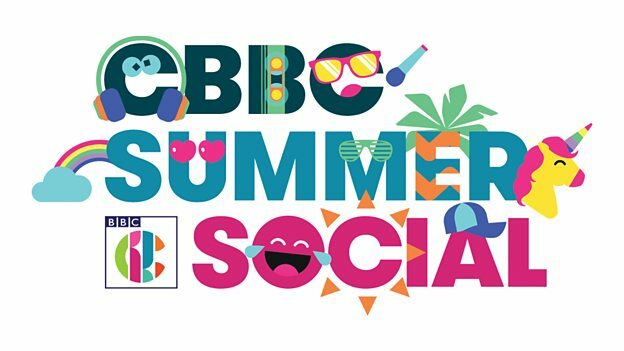 We are so excited about CBBC Summer Social coming to Liverpool this year. We have been to something very similar in the South a few years ago and it was amazing. This time it is our hometown and we cannot wait to attend. You may have read my post recently about us sampling the new Summer Set Menu at Prezzo. We had lots of delicious food and drinks and while we were there we had the chance to take part in a Cocktail Making Masterclass. John and I have never done anything like this before and as the cocktails were going to have Peroni in John was very excited to make them. One of our favourite Christmas traditions is visiting Alton Towers each year for Santa’s Sleepover. This is a tradition that we have enjoyed for about 11 years now and over those years we have seen the special event change and evolve with new activities added each year. This year we enjoyed a breakfast with Santa for the first time. Last week my social media was full with photographs of people Pumpkin Picking. It's something we have never done before so we decided to go on Saturday morning. I googled the best places to pick a pumpkin in the North West and lots of choices came up. I then researched a few that were local to us but we actually decided on Kenyon Hall Farm based on a friends recommendation. She went last year and said it was really good. I headed to the website to check out where it was and for those local it's by Warrington just off the M62. Saturday morning it was raining so I hoped not many people would want to go picking in the rain but I was wrong, it was so busy. Last weekend we headed down towards Stoke for our October visit to Alton Towers to celebrate Scarefest. We have been going every year for as long as I can remember and each year it gets bigger and better. Now that we have little J we have to divide our time between the main park and CBeebies land however based on his no fear attitude when it comes to rides it wont be long before he will be wanting to get on the thrill rides! A Trip To Blackpool With Virgin Experiences. Blackpool is a place that whenever I hear the name it takes me back 30 years to when I was little and I would visit Blackpool on the train with my Mum and Dad. It used to seem so far, like it was a million miles away when the reality was we could have reached it in less than a hour by car. I think because both John and I have fond memories of visiting Blackpool we have tried to visit quite a few times a year with the boys. 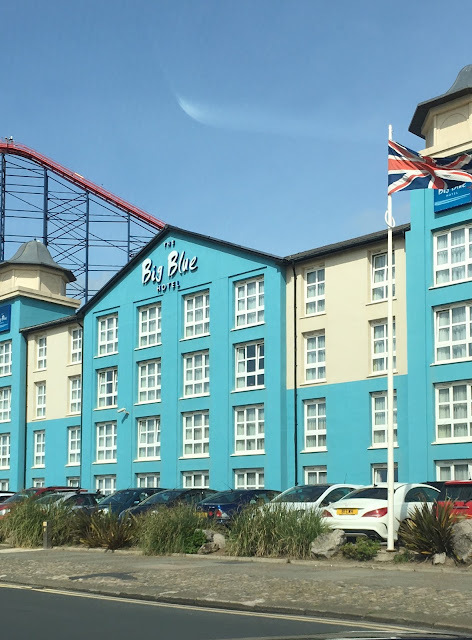 You may have read a few months ago we visited Blackpool Sealife and last weekend we were back at the seaside resort thanks to Virgin Experiences. 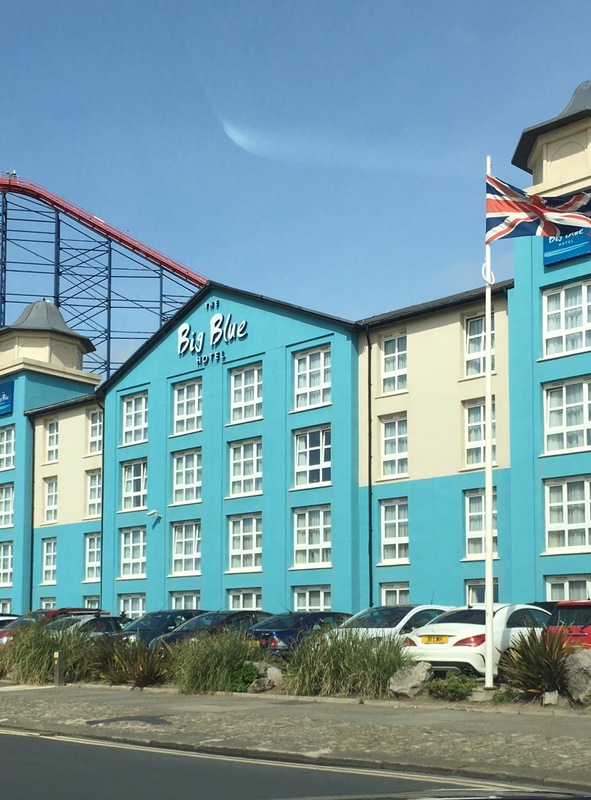 We were invited to choose an experience and we all agreed that a short break to Blackpool would be a perfect way to end the Summer. This post has been sitting in my drafts since the Summer and I'm not sure why I didn't publish it. As time went on I didn't feel the time was right to post about something we did months ago. As the tickets for this years Summertime Ball will be going on sale shortly I thought it would be perfect to share on day now for those who are thinking of attending this year. Now that big J is growing up buying for his birthday isn't as easy as it was. We asked him what he would like and even he couldn't think of anything. After listening to the radio one morning he heard about the Capital FM Summertime Ball so he asked us for tickets for his birthday. Well today when I got home and started to browse through Facebook I did not expect to see this news trending - STEPS ARE BACK. Woohoo I am so excited. I have been a very loyal fan for 20 years so I am delighted that not only are they back with a new album but a tour too. 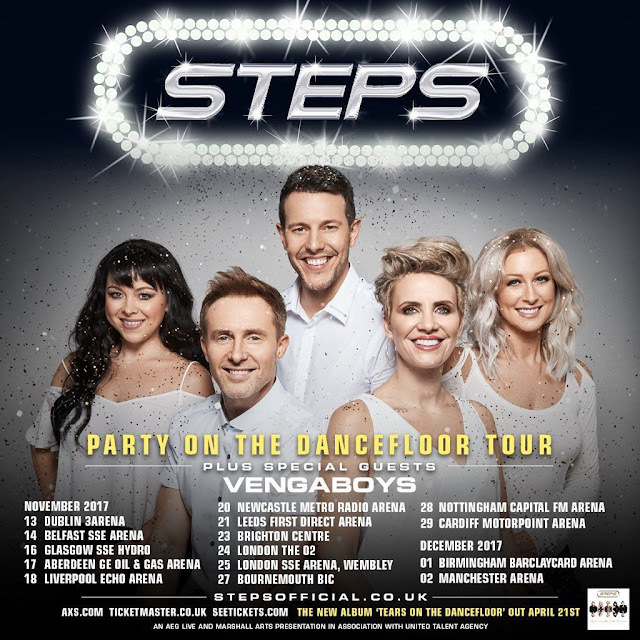 I have seen Steps live many times and obviously their music is poptastic but they were born to perform on stage, their live shows are amazing. #20YearsOfSteps here we come. This is a little late, but better late than never I suppose. We ended 2016 with a visit to the Liverpool Ice Festival. It's something we did a few years ago and we thought it would be nice to do it again. Both Daddy and I aren't keen on New Years Eve so a nice day out was perfect. Having two boys with a large age gap it can be difficult to plan days out that they both will enjoy. It has been a chore in the past as you want them to both have a great time but luckily for us we have one attraction close by that they both love. You may have seen my previous posts on Chill Factore and how much the boys enjoy visiting. The Chill Factore is an indoor ski and snowboarding centre and is home to the UK's longest indoor ski slope. They also have a fabulous Arctic Playground just for under 4's called Mini Moose Land which is perfect for little J. We were invited to pop along recently and have 1 hour of Mini Moose Land fun. I have always said that both boys are water babies. They love being in the water and not only do they enjoy having fun splashing around but they both love swimming. From when big J was born he was always at our local swimming pool. Daddy would take big J every week and it was 'their' time together. then big J started to have swimming lessons and it boosted his confidence in the water. I think swimming lessons are a must for every child as it is a life skill that is so important. Little J also enjoys going to the pool although he only goes once every six weeks or so, something we definitely want to change. On their last visit to the pool Daddy actually said little J could start have swimming lessons now as he is ready. A few weeks ago Daddy and I travelled to Birmingham to see Chitty Chitty Bang Bang at the Birmingham Hippodrome. I absolutely loved the film when I was younger, I would watch it everyday after school. I knew all the words and would sing along at the top of my voice. 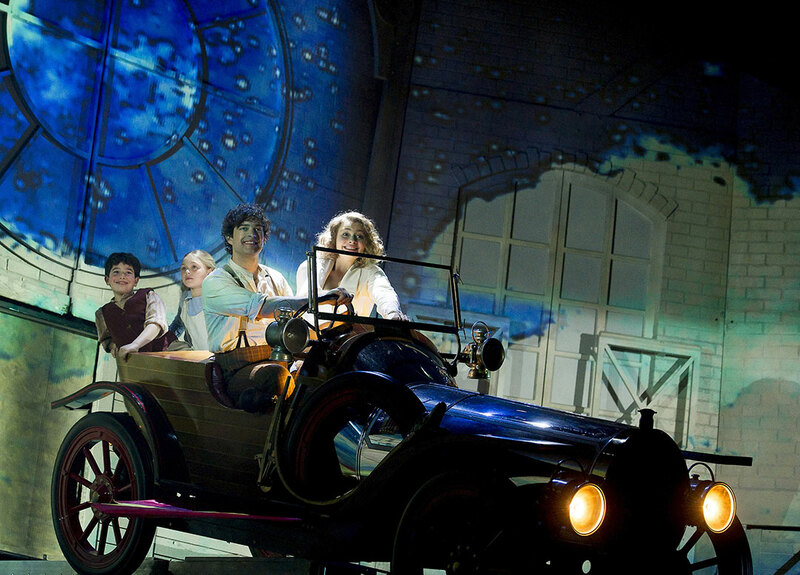 We went to see Chitty Chitty Bang Bang years ago and loved it but the actual reason for our visit this time was that I am a huge Carrie Hope Fletcher fan. I have mentioned Num Noms before on my blog but if you haven't heard of them Nums are adorable, scented, squishy characters with tons of personality. Noms are motorized mischievous characters that move around, they're scented too. Stack the Nums on top of the Noms to make over 1,000 sweet scented combinations. We were recently invited to an event at our local Bella Italia to celebrate the launch of series 2 of Num Noms. 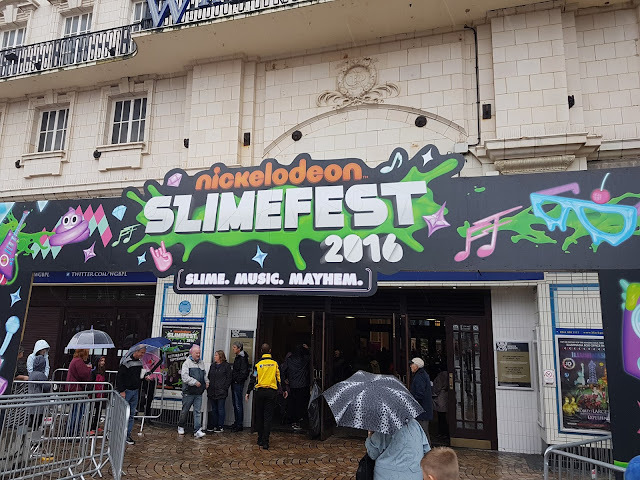 On a wet and windy Saturday we headed up the M6 to Blackpool for the 1st ever Uk Slimefest. I had googled Slimefest and it looked so much fun so I knew both big and little J would love it. The event was part of the Blackpool Illuminations Switch On.